Okay, yes, it’s only February. BUT if you are like us, you probably have already started plotting out your 2018 travel calendar. We might be slightly more travel-focused then the average family, but one thing that every family thinks about is summer travel plans. And if your kids go to summer camp, you have to start thinking about that sooner rather than later. I wanted to share with you the summer camp that our kids went to last year, because this was a very new and exciting travel chapter for us. Do you want to travel in Europe without the kids for TWO WHOLE WEEKS? Then listen up. This is how you send your kids to summer camp in the UK. Last year we wanted to send our kids to summer camp. We thought the time was right, and it was an important milestone. We wanted our kids to have a full sleepover summer camp experience. We thought about sending them back to the US for camp, and as it happens, our school here in Barcelona partners with a camp outside of Washington, D.C. We almost did it, but then we thought, there has to be an English-speaking summer camp somewhere in Europe. We first looked for an English-speaking summer camp in Spain, but we could not find anything. This makes total sense – we are in Spain after all. Why would there be an English summer camp? So then we had the bright idea to start looking in England, which is when we found XUK Summer Camps. This camp looked pretty great and it seemed to be reputable, it’s been around for 20 years. Harris even chatted with them several times via their online chat. We had the kids check out the website and printed out all the materials for the kids to look over and read. McKenna was thrilled and super excited. Hudson not so much. Hudson was nervous and scared about going to summer camp. He had nightmares and emotionally broke down at least a few times, asking us if he had to go. I almost gave in because I felt so badly about him having so much anxiety and stress over it. McKenna is two years older and maybe it was a great time for her to go, but perhaps Hudson needed more time? But Harris and I made the decision that we were going to force it and stay strong. It would be a real growth opportunity for him, although I still had some mom-guilt deep in my heart. XUK has a variety of summer camps to choose from. There are even day camps for smaller campers and a specific camp for kids to learn English. So depending on your kids ages and situation, you will need to pick the best camp for your child. Then there are certain field trips that they can take the weeks they are there, which are additional add-ons. The camp provides a list of what to pack, and you can send your children with spending money which is given to the counselors to deposit. The kids have to go and ask to withdraw money from their account. Parents and family members can send letters to the camp. We had the Grandmas send the kids letters in advance so they would get there upon arrival. You can also email the camp with a special message for your child, which are printed out and given to your child at lunchtime. 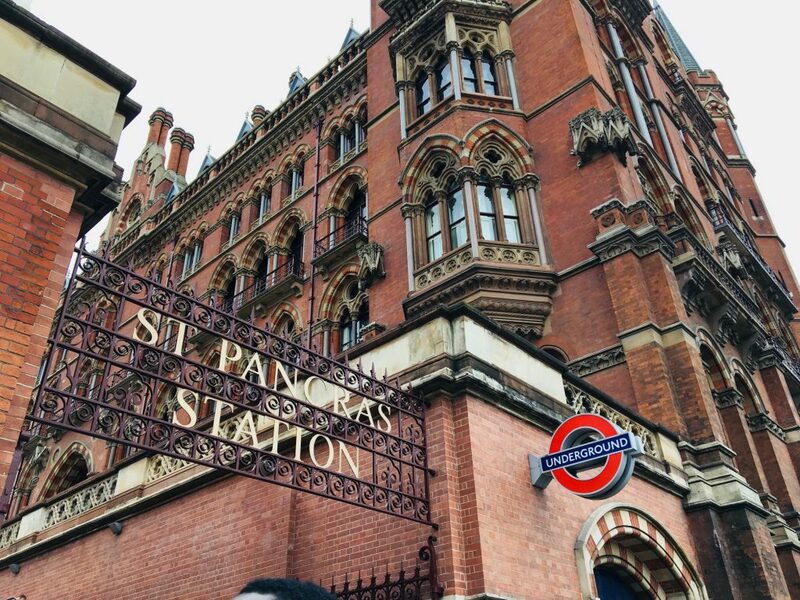 We were instructed to drop off the kids at Pancreas Station. While that may seem a little crazy – just check them in and hand them over in another country?! – it’s really okay. This wasn’t the first time we’ve handed our kids over to someone in another country. We did this both in Barcelona when they were 1 and 3 years old when they went to Kinder Barcelona in the mornings for three weeks. We did it again in Costa Rica when they were 3 and 5 at some random beachside school for a week, so we could go and explore without toddlers in tow. When we got to the station we saw a large gathering of kids from the camp in large groups and a few counselor types with XUK shirts on. We asked where our kids should go as they were in the “Activity” specific camp for the under 13 set. I was very happy that our kids would be in the same age group at camp, so if nothing else they had each other. Someone pointed us to the right group. We were early so most of the kids hanging out had just finished camp and were waiting to be picked up. They all looked pretty happy (no one looked malnourished or miserable), so that was a good sign. Families can keep up-to-date with the kids’ activities via the Camp’s Facebook Page. The camp posts photos of what the kids have been doing every day. I’d be lying if I said I was not checking this page hourly at first. The kids were allowed access to wi-fi but it didn’t work so well. But we were able to Whatsapp with our kids on a few occasions. Of course, we don’t know everything that happened at camp, but our kids had some funny stories about some of the campers. What would camp be without some awkward things right? I was really worried about the food – McKenna is vegetarian and Hudson can be picky. When I asked them about the food they both said without a beat “The food was good.” What? Camp food was good?! I assume they just ate pasta and pizza for two weeks, but whatever – if there were no complaints I don’t really care what they ate. Another great reason why your kids should go to the XUK Camp is because they get to see a unique side of England. 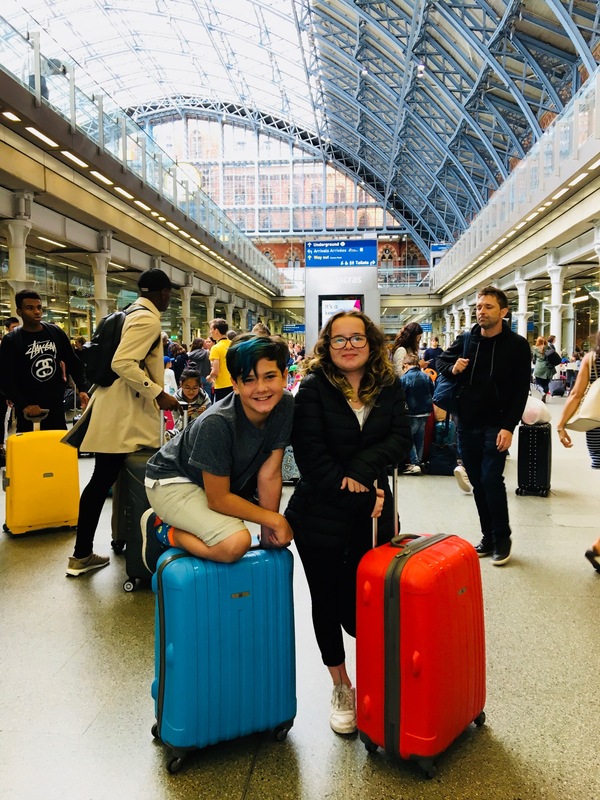 They’re traveling with other kids, and take field trips to attractions in London and cities like Oxford. How cool is that? It was really bizarre to be going to the Heathrow Airport to pick up our kids, and from there directly fly home to Barcelona. The pick up and drop off of so many kids going so many different places was impressive to me. 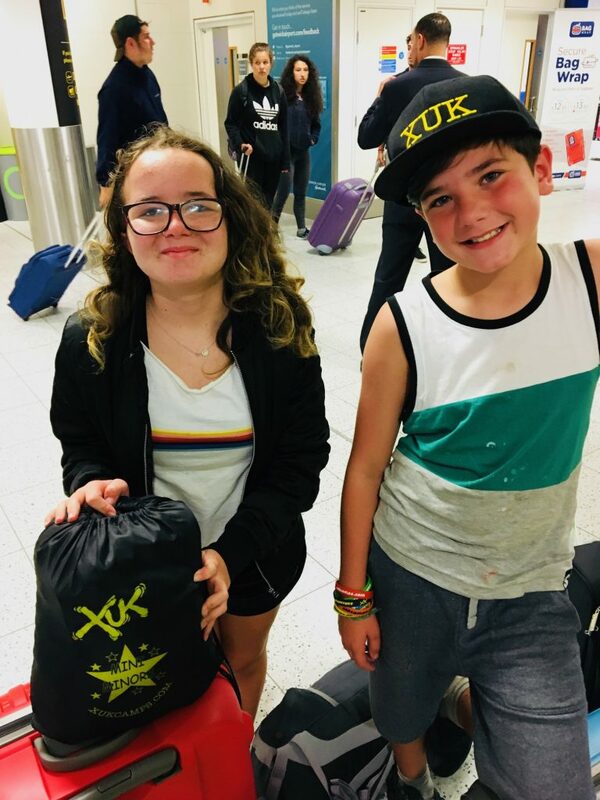 The camp coordinates all of this and gets your kids where they need to be and on time, whether it’s back at Pancreas Station, Heathrow, Birmingham or the Cardiff airport. Some kids literally take the EuroStar in and out by themselves. This is also why we love living internationally, travel is just a more natural way of life for all these kids. I tried to not make a scene when we saw our kids with the counselors and other campers with them, but I was freaking out! I wanted to know everything. But most importantly, did they like it?! They LOVED it and not 10 minutes into the conversation they said they wanted to go back next year! I was ecstatic. McKenna and Hudson are still talking to the kids they met at camp last year. They even made plans to attend camp the same weeks as their friends this summer. Many of the kids come from all over Europe, and there were even a couple from the US. In fact, one friend of McKenna’s has been in Barcelona twice this last year and we got them together while she was in Barcelona. 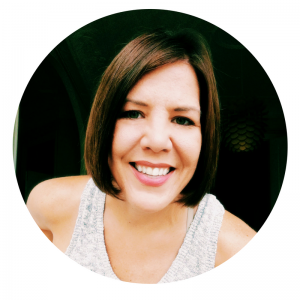 The reason I think I was so ecstatic was because I felt that we had really given our kids an opportunity to grow and be truly independent from us for the first time. Our kids are used to traveling the world, moving around and being flexible in life. But this experience was 100% their own, totally apart from us. Hudson conquered a HUGE fear and more than just survived, he truly thrived. The benefits and learning lessons we gave to our kids were the most important, but it also gave my husband and I two weeks to have our own fun and recconnect as a couple. Priceless! I really can’t say enough about this new turning point for our wanderlusting family. I am so grateful that we found XUK Camp and that we made this happen for our kids. Let the countdown begin – we are all signed up for this summer!